Minato Narumiya used to be in his middle school's kyūdō club until a certain incident in his last tournament caused him to resolve to quit archery for good. 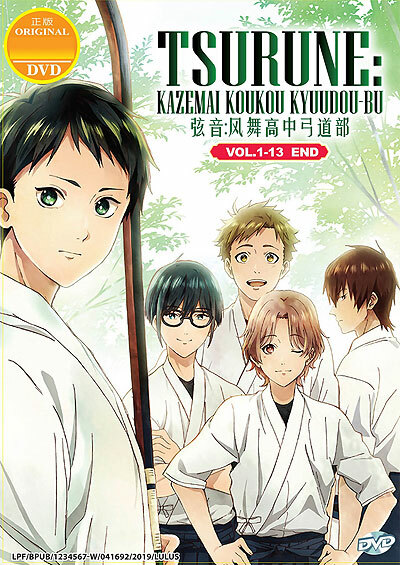 When he attends high school, his childhood friends Seiya Takehaya and Ryōhei Yamanouchi try to rope him into joining the high school's kyūdō club again, but he refuses. However, an encounter with a mysterious man at an archery range in a forest inspires Minato to take up archery once more. 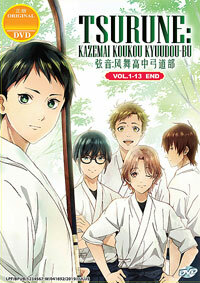 Minato joins the Kazemai High School Kyūdō Club and along with his old friends and new teammates, Nanao Kisaragi and Kaito Onogi, they aim for winning the prefectural tournament.